Have a team of designers or students that you want to big up and inspire? Perhaps you’re just plain cray cray over stickers. Well these ‘Designers Rule’ Stickers are for you! 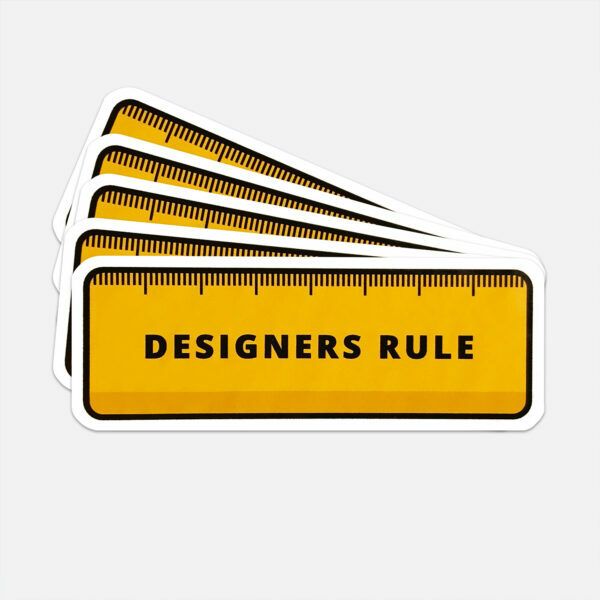 Each pack contains 5 vinyl stickers, which are to scale, making it handy for those situations where every ‘mm’ matters! 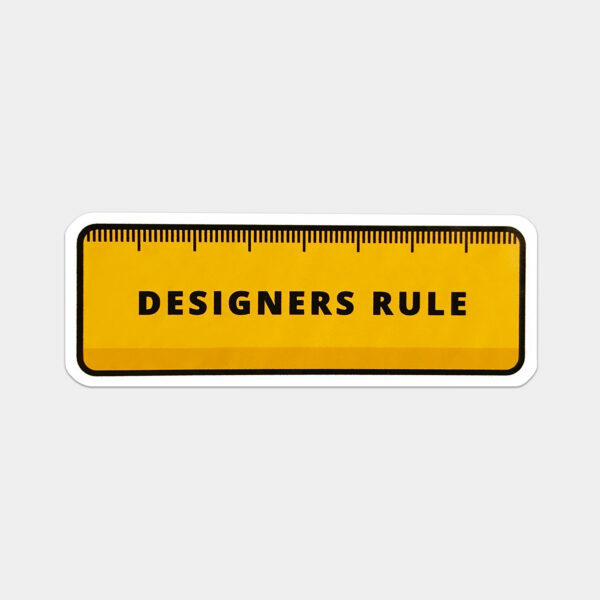 Not only that but it lets everyone know that all designers ‘rule’ in every sense of the word. 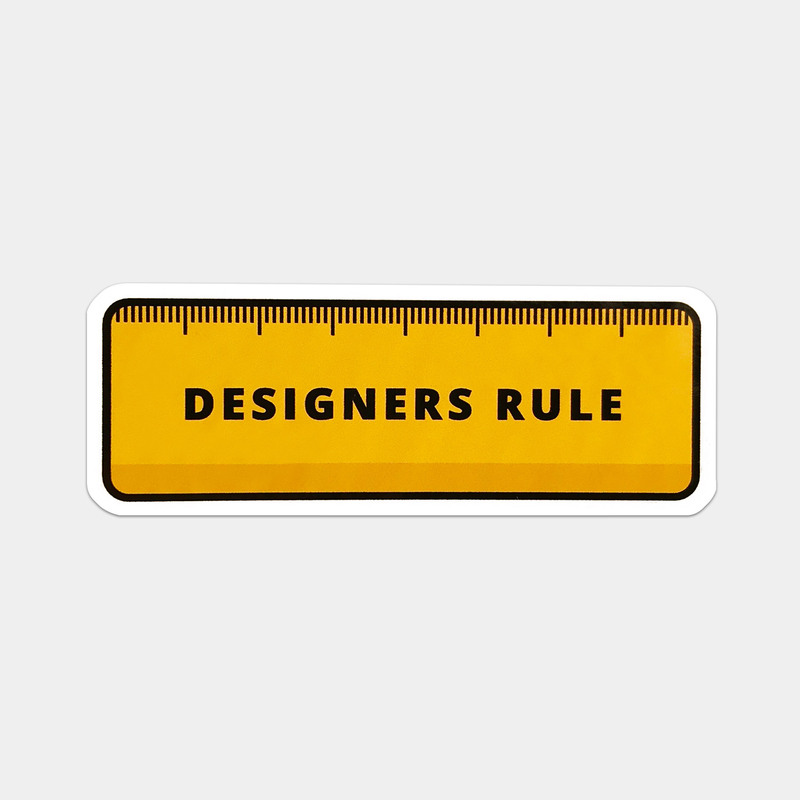 Go designers! If you would like to bulk buy, please message us and we can offer special discounts!